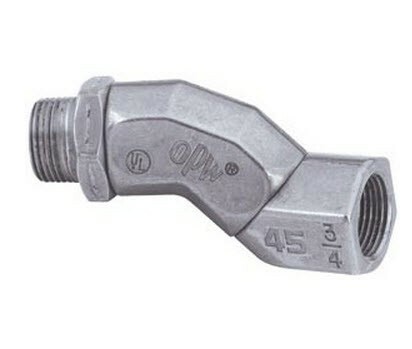 OPW 20S-7575 3/4" hose swivel is for use in gasoline and diesel. This OPW 20S possesses 2 360 degree swivel rotations, reducing hose wear. 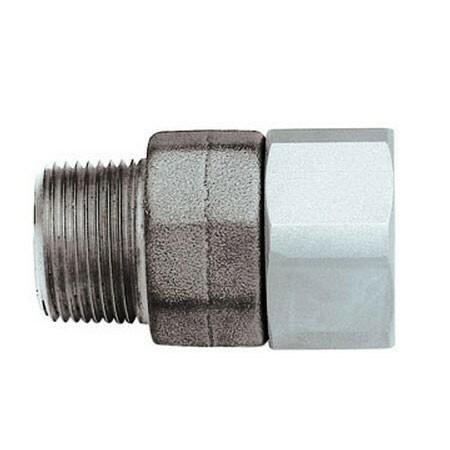 OPW 45-5060 45 degree swivel is a hose swivel for use in gasoline and diesel. 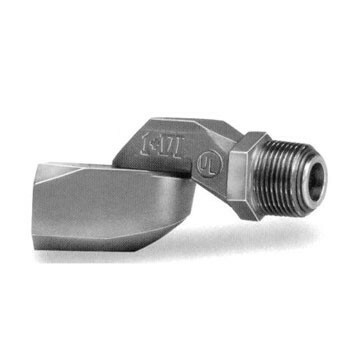 Installed between nozzle and hose, the 45 swivel is easy-to-use and can reduce strain. 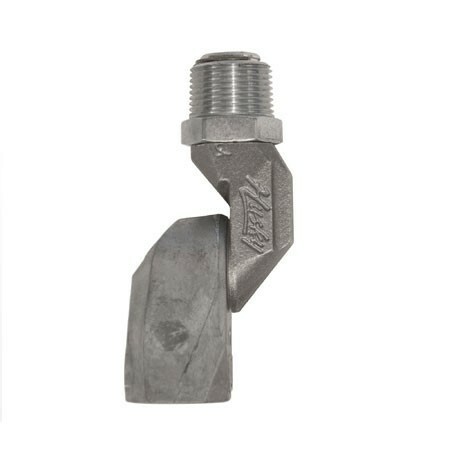 Fill-Rite S075H1314 is a 3/4" Multi-Plane Swivel, compatible with unleaded gasoline, diesel & ethanol blends through E10. 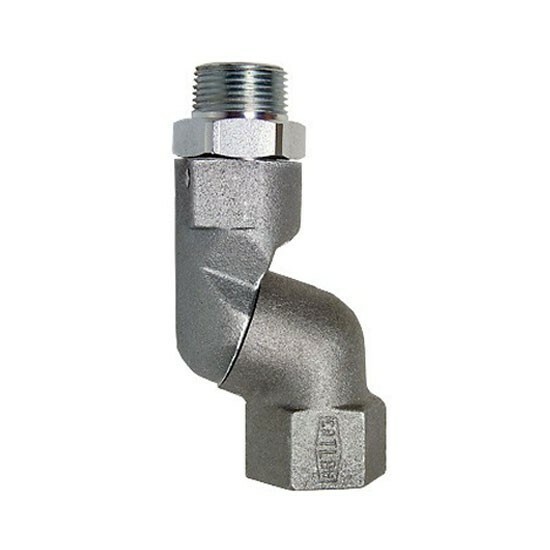 OPW 36S-5080 360 degree swivel is a 3/4" Male x 3/4" Female NPT hose swivel for use with fuel oil nozzles (at inlet only).